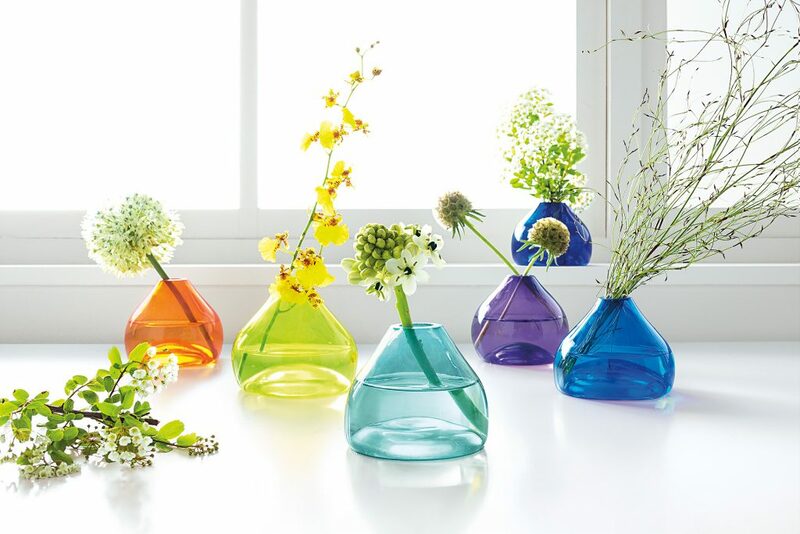 Jewel vases are the perfect spring addition for your home. Bring the outdoors in! We love finding creative, modern ways to incorporate greenery, florals and more this time of year. 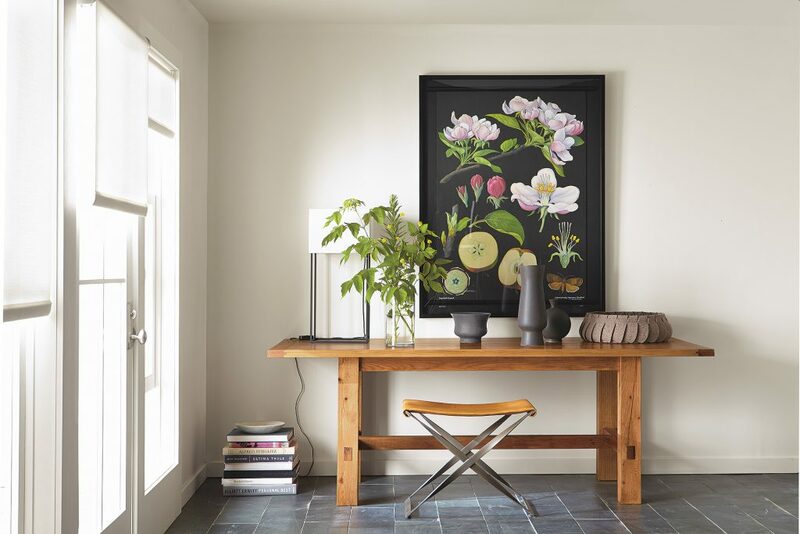 Even if fresh blooms aren’t your go-to for a quick room refresh, we gathered some of our other favorite ways to add a touch of spring. Our Vintage German Apple Botanical Plate adds all the lushness of real greenery in a beautiful wood frame. Painter Gottlieb von Koch worked in collaboration with Dr. Friedrich Quentell and Heinrich Jung to show the entire life cycle of the plant. Spring inspiration doesn’t stop at florals. A sure sign of spring is hearing birds chirping and watching them take flight. Photographer Paul Nelson followed the migratory pattern of birds to capture one-of-a-kind glimpses of their captivating movements. The American Goldfinch and Nuthatch photographs, featured above, add a bright, beautiful story. 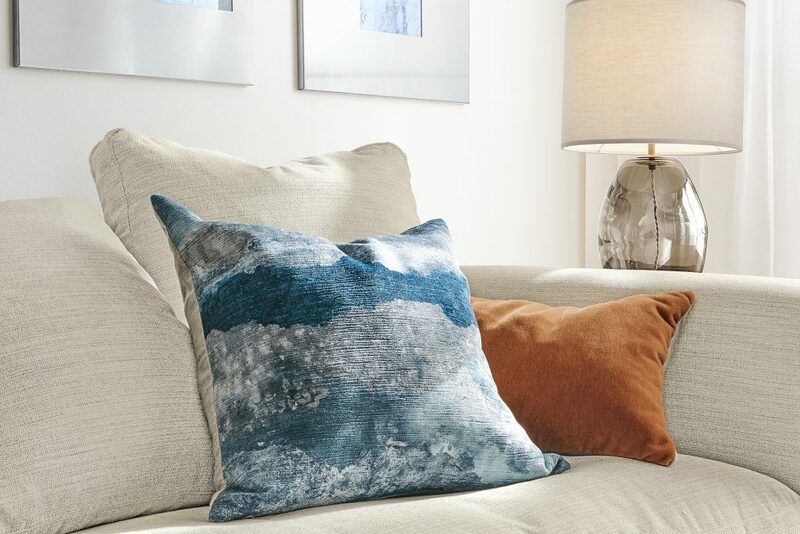 It’s tough to beat a spring thunderstorm or light rain, and our Storm accent pillows are a great reminder of the natural phenomenon. 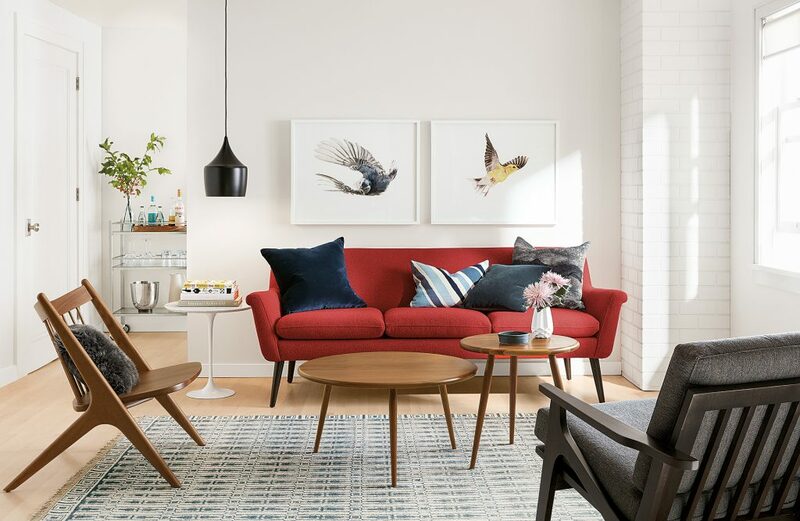 The pillow’s watercolor-inspired design brings a freshness to your space. It’s plush feel is a great accompaniment for that rainy day nap. If you are fortunate enough to be green-thumbed, our new Era cone planters are a modern solution for all types of houseplants. 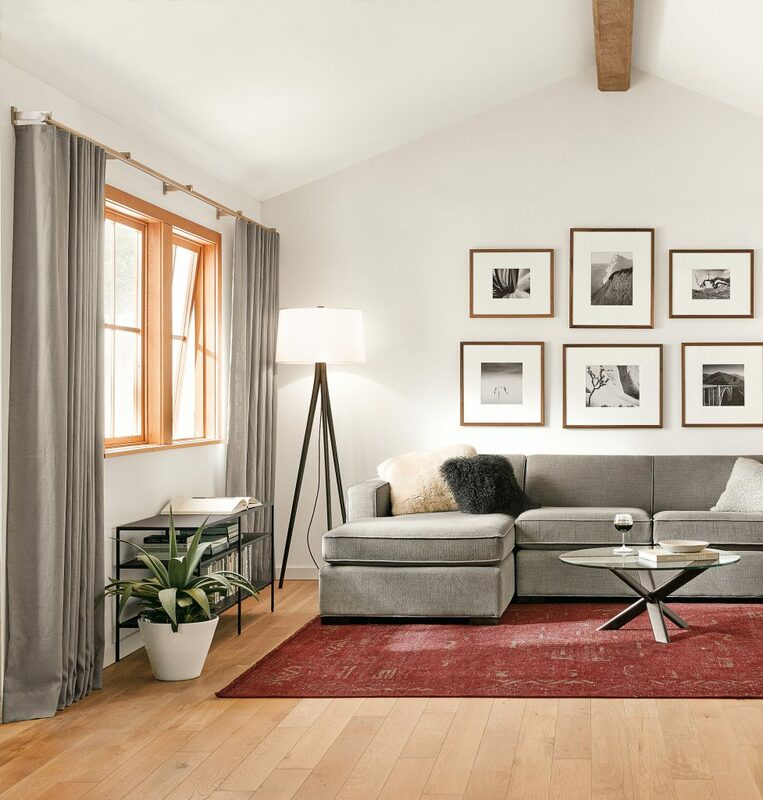 Share a photo to our Customer Photo Gallery showing us how you creatively add color or greenery to your home and to see how other Room & Board customers are making the most of spring.